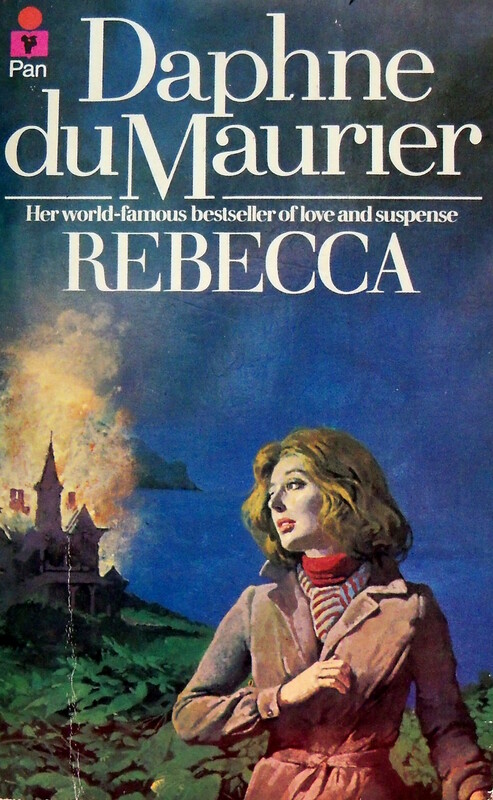 Daphne du Maurier's Rebecca is even more straight gothic romance than Jamaica Inn. 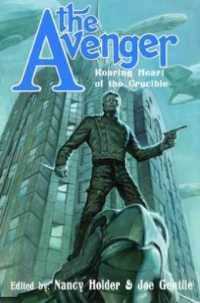 It's about a lovely young woman who marries a dark, brooding man and goes to live at his ancient estate. There are secret parts of the house where she's discouraged to go and the whole place is haunted by the ghost (figurative, at least) of the mansion's former mistress. 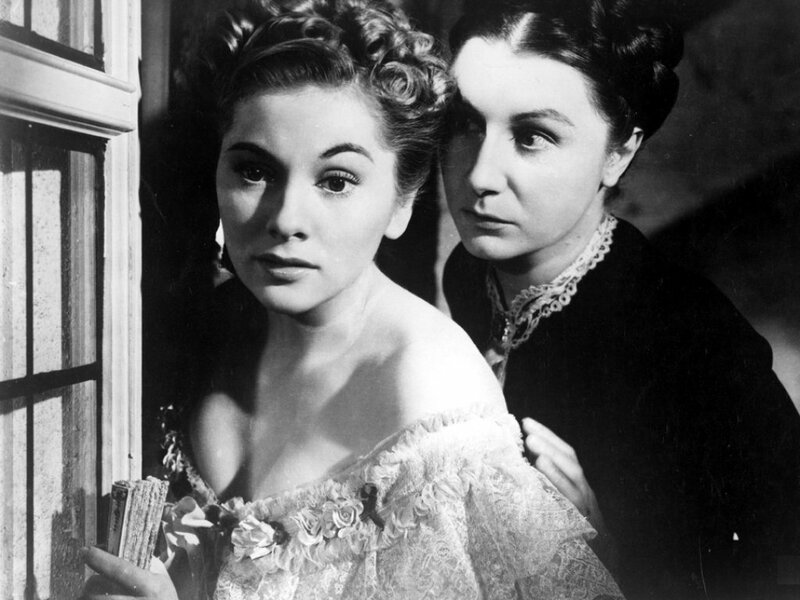 Even though we talked about du Maurier already with Jamaica Inn, I have to give Rebecca a separate entry because I love Hitchcock's adaptation so much. I discovered it years ago when I was exploring George Sanders' filmography and uncovered a treasure trove of Hitchcock that I'd never explored before. Prior to that, I was mostly familiar with his '50s and '60s stuff, but Rebecca led me to the '40s and what would become some of my favorite Hitchcock films. Movies like Notorious and Spellbound and Foreign Correspondent. 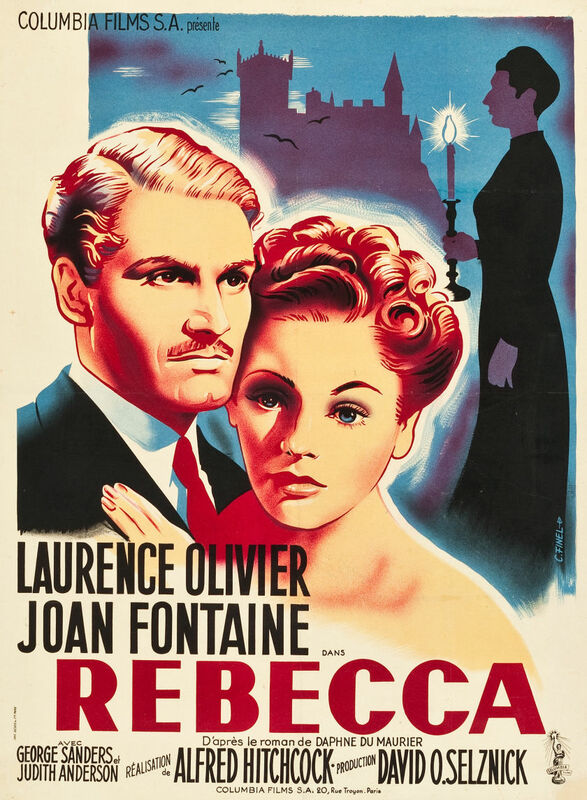 Rebecca was also my proper introduction to gothic romance. 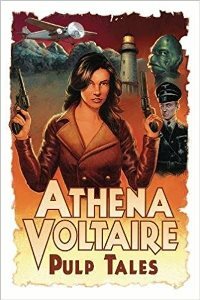 I'd been attracted to elements of it before, like with Beauty and the Beast, but Rebecca is the full, complete package: a highlight of the genre that sent me searching for more.